For some pregnant women, this time can be especially hazardous with the very real risk of developing a venous thrombus or pulmonary embolus during the perinatal period. But why is it that the majority of venous thrombi are found in the left leg? 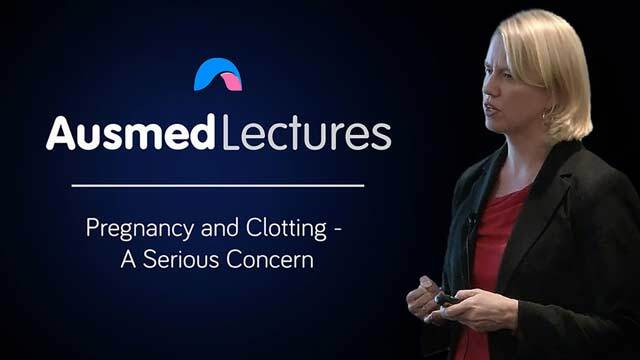 Join Dr Briony Cutts for an enlightening discussion on VTE in pregnancy to find out the answer, as well as what puts women at risk for clotting issues during this time. Thorough presentation on VTE and associated risks. Engaging and concise.